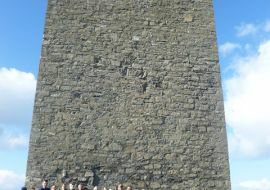 Collooney, Grange, Easkey, Tubbercurry, Skreen. 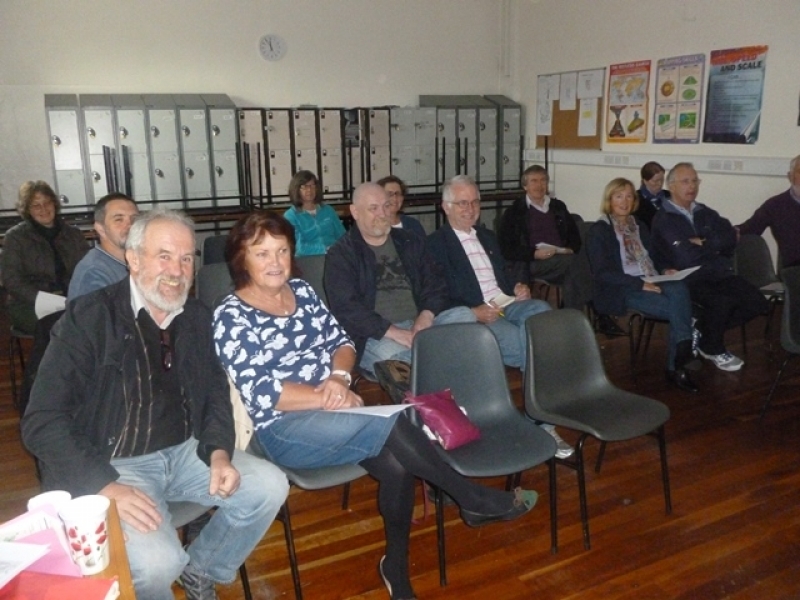 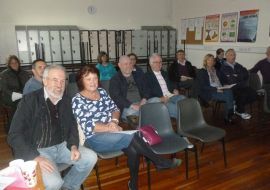 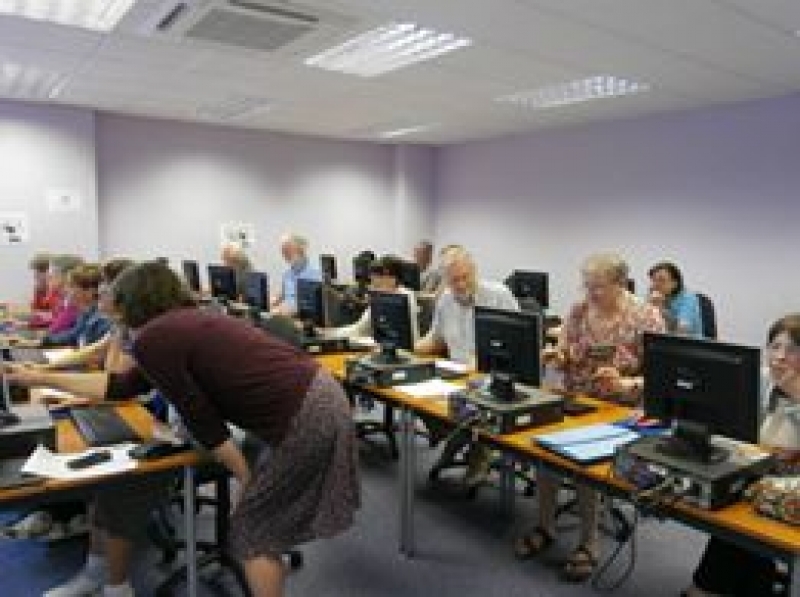 Woodrow delivers Heritage Course to Communities across County Sligo. 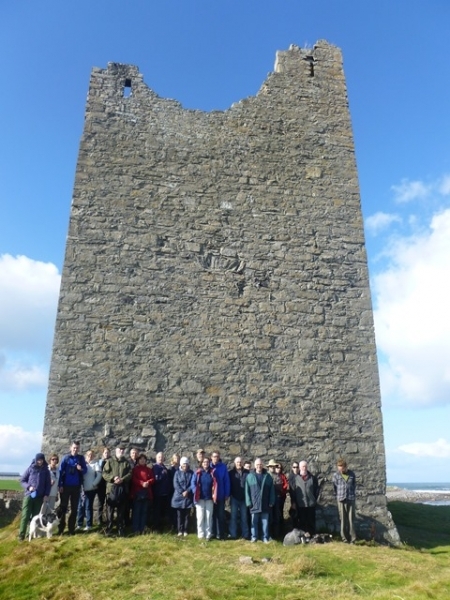 Woodrow was delighted to win the tender to deliver public heritage training on behalf of Sligo LEADER Partnership Company. 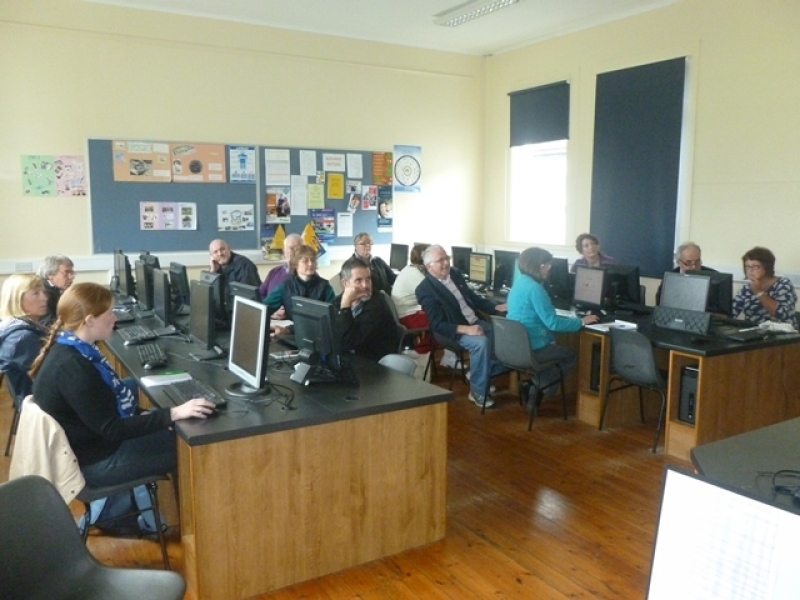 From May to October 2014, six separate weekend or evening courses were delivered in venues across Sligo. 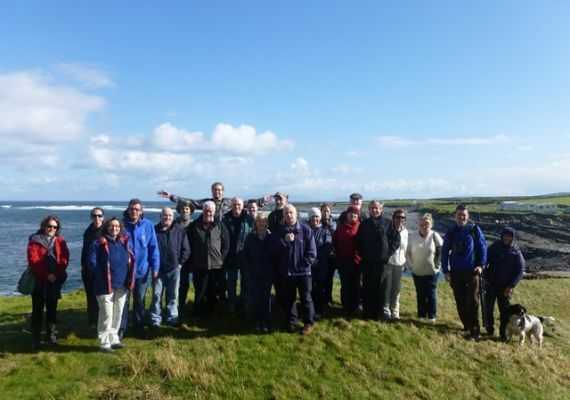 Nearly 120 individuals attended the 18 hours courses which covered Natural, Built and Cultural Heritage topics. 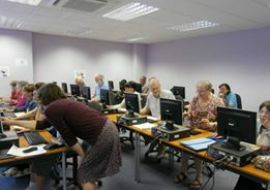 Field trips, on-line research training, night-time bat walks, musical talks or genealogy events were all part of the training offered.